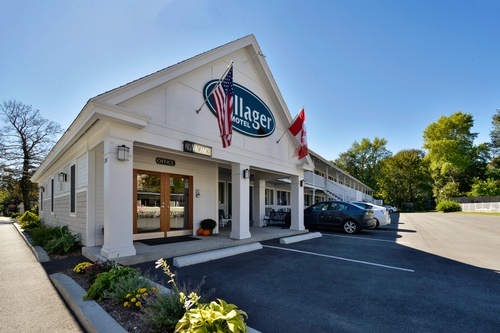 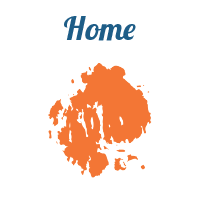 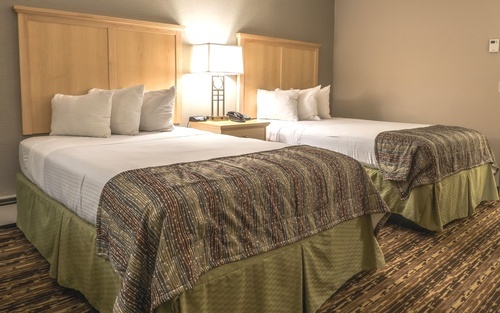 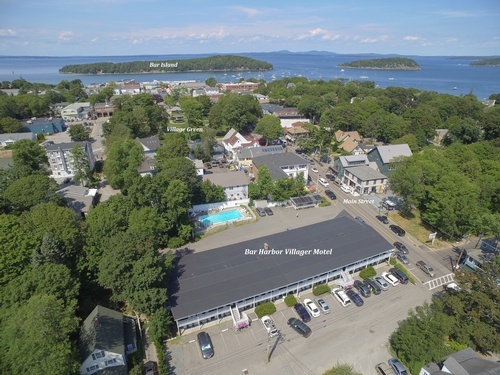 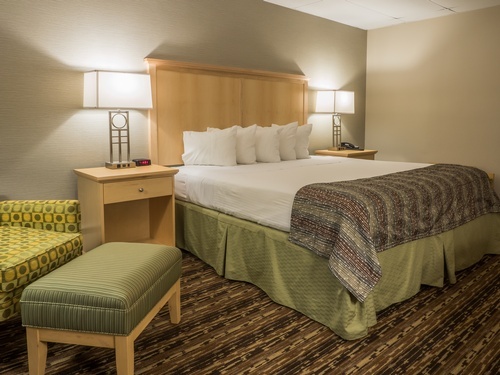 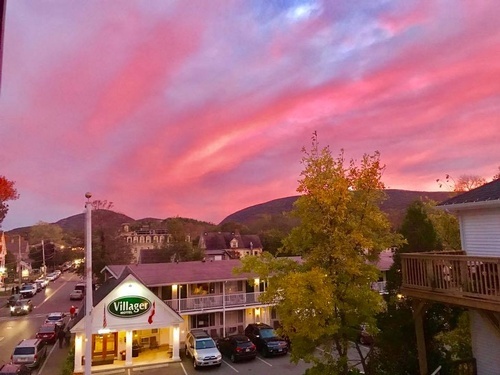 Overview: The Bar Harbor Villager Motel is conveniently located right in the heart of downtown Bar Harbor, within a 5 minute walk to shops, restaurants, activities, and the beautiful Bar Harbor waterfront. 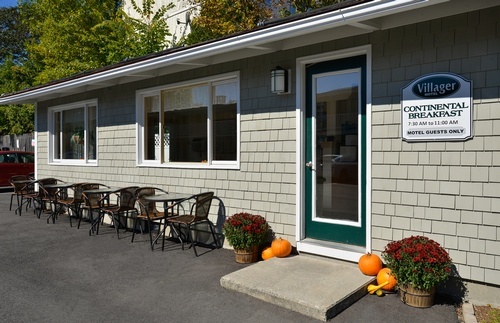  Acadia National Park is just 2 miles away, and the free Island Explorer shuttle to Acadia departs from just around the corner. 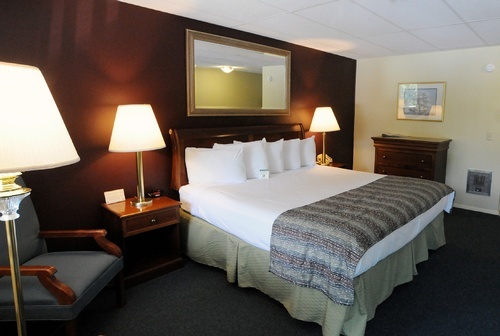 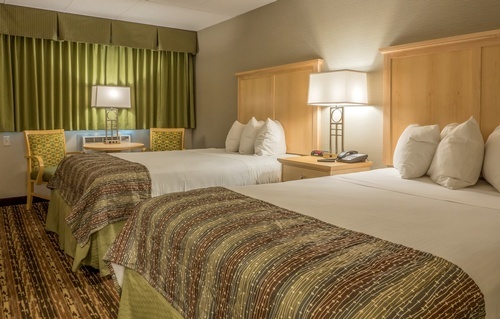 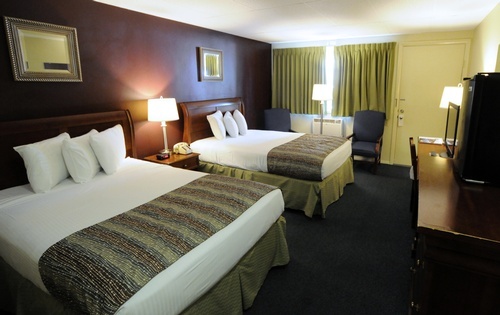 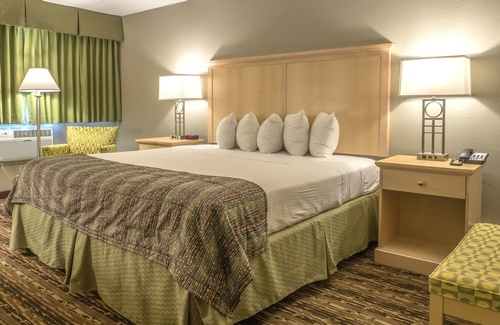 Rooms: Our non-smoking air-conditioned rooms feature a king bed or two double XL beds with the following amenities: free WIFI, 32'' fla tscreen cable TV, in-room coffee, mini-fridge, free local calls, irooning facilities, hairdryer, clock radio/alarm clock, and outdoor sitting area. 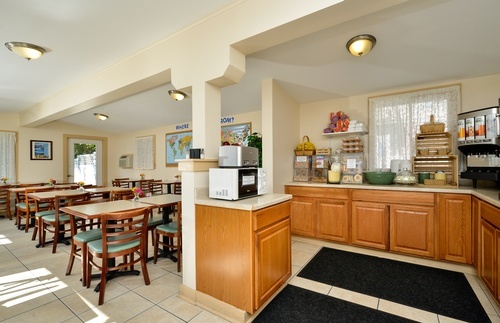 Property amenities: Cool off in our heated outdoor pool open late May to late September, enjoy the convenience of our free off-street parking (for 1 car per room), and get your day started right with our ''Grab & Go'' complimentary continental breakfast which features a variety of light fare including: 2 types of bagels, muffins, croissants, cinnamon raisin bread, English muffins, assorted danishes and coffeecake, assorted flavors of Lite & Fit yogurt & Yoplait Greek yogurt, hard boiled eggs, oatmeal, granola, Honey Nut Cheerios, Raisin Bran, fresh fruit, and a selection of juices, teas, and coffee.